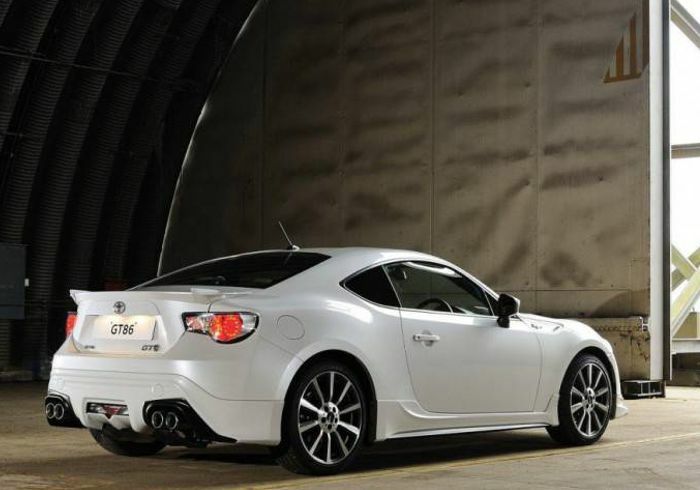 Designed to be perfectly balanced, the Toyota GT86 2.0 High MT is made for thrills – a sports car lover’s first choice. I took a test drive in this stylish vehicle that seems to unlock your driving potential through power, precision and unreal responsiveness. With 147kW of power and 205Nm of raw torque a highly rigid, lightweight MacPherson strut front suspension gives you even more control and stability to explore your fun side, while a double wishbone rear suspension creates the kind of agile stability and reinforced rear grip that lets you fuel perfectly in sync with your ride. 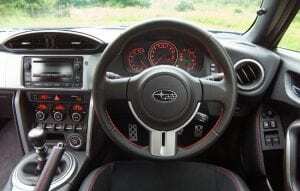 The GT86 is wired to perform, with all the brashness you would want from a sports car. Its exterior styling shows off the attitude and aggression that makes it an icon for driving enthusiasts around the world. It’s an alliance of form and function with exterior features that embody and enhance performance while looking simply fierce at any angle. Horizontal LED headlamps with integrated turn signal lamps emphasise width and add to a look of bold determination. The side-on view has a look of pure agility with styling details around the front and rear tyres boosting its distinctive sports car feel. 17-inch aluminium wheels feature 10 ultra-slim spokes with a contrasting bright and gun metal grey finish to give off a striking 3D impression. An aluminium wing-type spoiler is the perfect finishing move on a stylish design, boosting aerodynamics and rounding off a look of attitude and agility. Refined interior features and distinctive sport car styling are designed around the driver. With low race-car seats that place you right in the centre of the action, creating an undeniable sense of one-ness with the engine, the GT86 immerses you in every moment of the drive. More functionality comes with increased quality and attention to detail that still embraces the 86’s sports car soul. The all-black interior accentuated by buckskin – pattern upholstery on the instrument panel, meter hood and door trim add to the sports car feel while reducing the reflection of outside light. The high-grade GT86 model goes the extra mile with characteristic sports car multi-displays coupled with stylish, high-quality leather facing seats. There are more features at your fingertips too, such as cruise control, auto dual air-conditioning as well as Bluetooth/USB and Aux connections. Contact Toyota Kempton Park on 011 970-3930 for more information about the Toyota GT86 2.0 High MT or to book a test drive.